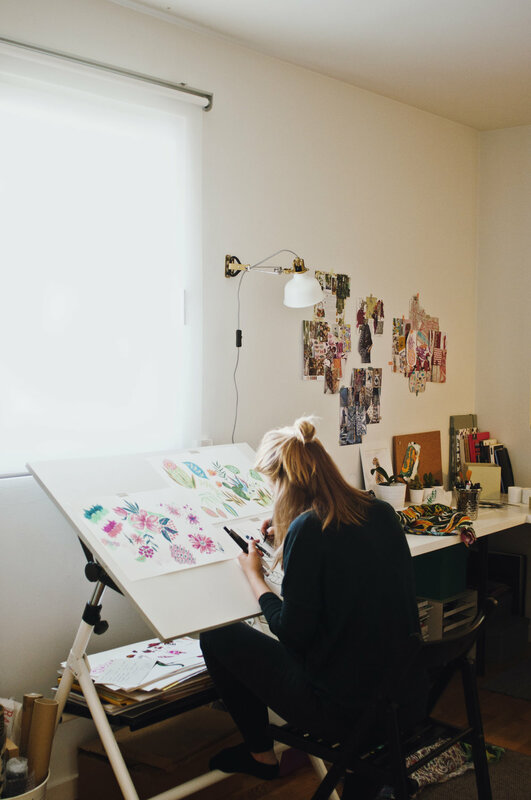 Nicole Ferrari Studio is a contemporary textile and graphic design studio that offers a wide range of prints for the fashion and lifestyle industry and also pays great attention to personal commissions. The studio offers textile and graphic design for the fashion and lifestyle industry, mostly specialising in swimwear and lingerie but also suitable for catwalk, high street and home textiles. The studio's collection offers a wide range of prints that include hand drawn, computer worked, hand dyed and collage work. 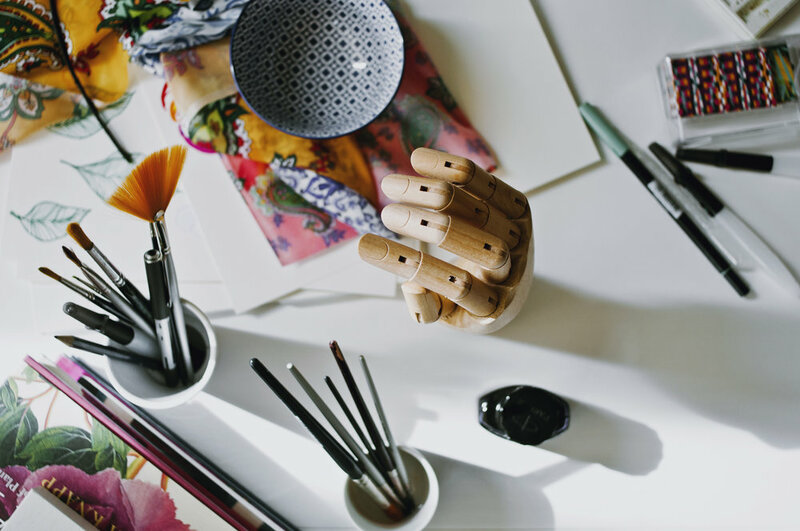 All artwork is crafted by hand and then digitally refined to get the best quality files. These designs include a big variety of florals, detailed paisleys and ornamentals, sporty strong geometrics, both colourful and elegant tropicals and fun conversational designs. The designs are rich in colour, elegantly fresh with an expressive feminine touch filled with rejuvenated ideas with a trend driven creative direction. The studio also offers great attention to personal commissions. Copyright© of Nicole Ferrari Studio. All designs and images are original artwork wholly protected by the international copyright laws. They may not be used, provided to any third party or reproduced in any form by any means, including photocopying without written permission from Nicole Ferrari Studio. Copyright is assigned for this artistic artwork as per layout purchased, upon payment in full.